We are hiring now! MJ Fire Safety are actively looking to recruit a new member of staff to join our team. 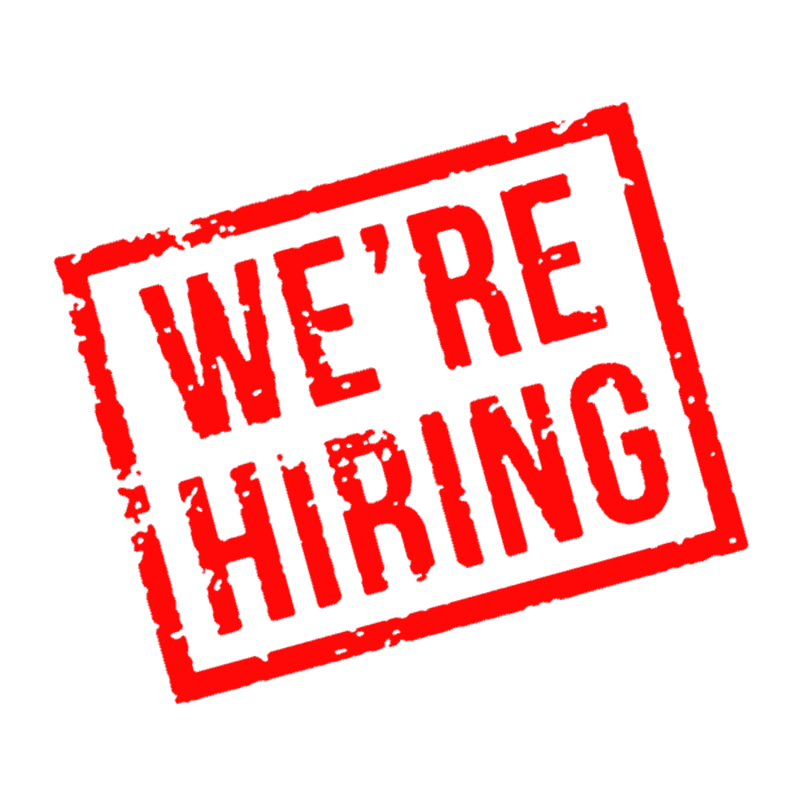 We are looking to employ a Dry Riser, Extinguisher and Signage engineer. Consequently if you think you have the attributes we are looking for get in touch. We would love to hear from you so contact us here. This entry was posted in Building Safety, MJ Fire Safety, Protection, Recruitment. Bookmark the permalink.